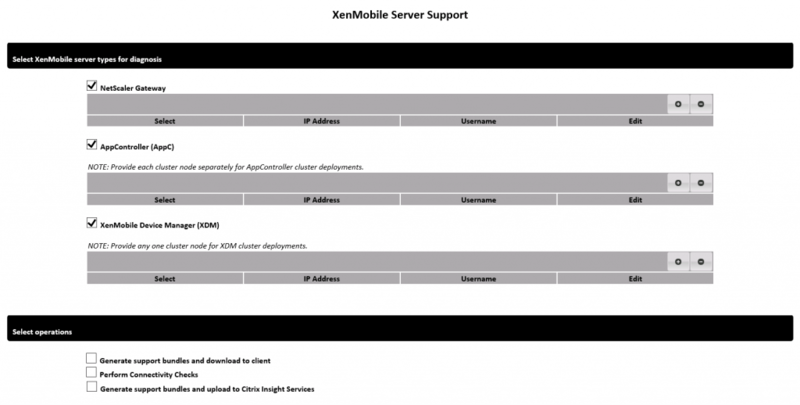 XenMobile MDM has the “hidden” Helper admin page. This page is reachable after you logged on to the main XenMobile MDM administrator panel (for example https://mdm.robinhobo.com/zdm). 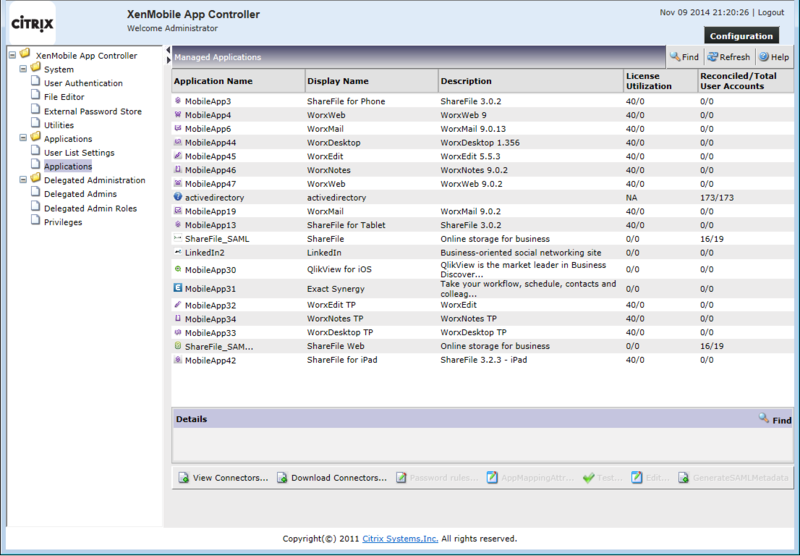 After logging in the URL ends with /zdm/console/ now change this to /zdm/helper.jsp to open the XenMobile MDM Helper page. 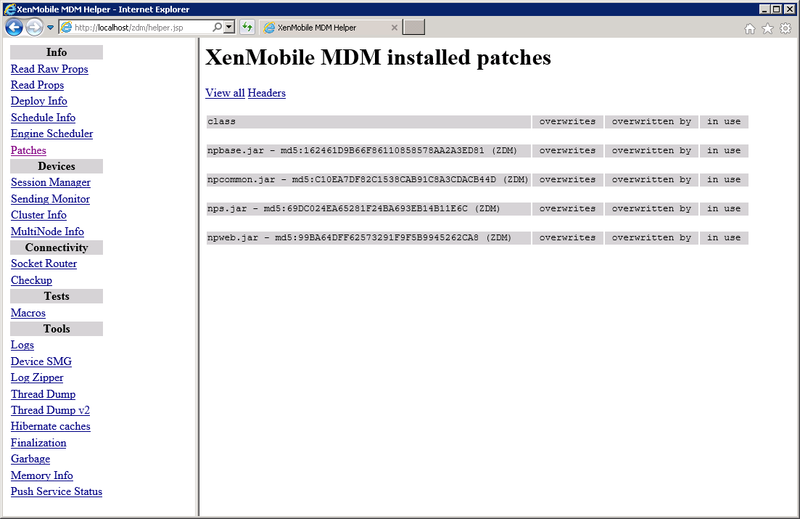 On this page you have a lot of troubleshooting options like checking the XenMobile MDM Patch level, connectivity check with Apple and to download all the available log files. The first option brings you to the “hidden” Configuration page. On this page you can configure the LDAP settings, use the SAML Troubleshooter, upload new Connectors, Build a SAML Connector and some other things. The second option brings you to the “hidden” Manage Users page. Like the title of the page is saying, here you can manage the users. You can check if an account is locked or not, check the Pending Workflows, see the Entitled Apps for this user and see to which Roles the user belongs. 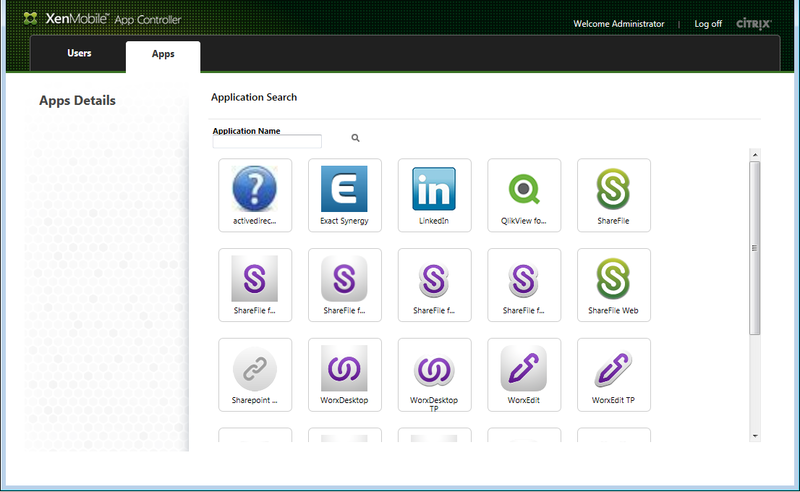 On the second tab, Apps, you can browse all the Apps and when opening the Application properties you can see information like the Total Users and Roles . You also have the option the Un-Reconcile or Reconcile a user. This page gives you the possibility to make diagnosis, and not only for the XenMobile AppController but also for the NetScaler Gateway and the XenMobile MDM server. 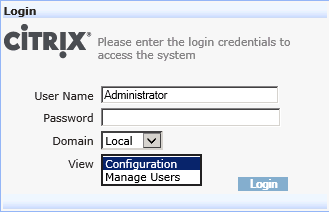 After adding the components (you need all the administrator credentials) you are able to generate support bundles and download to clients, perform connectivity checks and generate support bundles and upload to Citrix Insight Services (TaaS.citrix.com). after reading through some of your XenMobile articles I´ll respond to it. I´m new to the Citrix world and got into it besides technical consulting for networking and security. With this background it´s fantastic to find someone who describes issues and tripping hazards in real life scenarios and has already found an answer to solving the problem hanging on. Keep going, your blog is really great! Maybe you could learn something, too, by reading articles of consulting-lounge.de and nugaxstruxi.blogspot.de – most of the articles are written in english, but if you have a Special Need for it, i´ll translate single Posts for better understanding. Consulting-Lounge.de is our Business blog (Citrix, Mobility, Networking, Storage, Wireless …), the other one is my private one (including some Apple- & Networking-stuff).